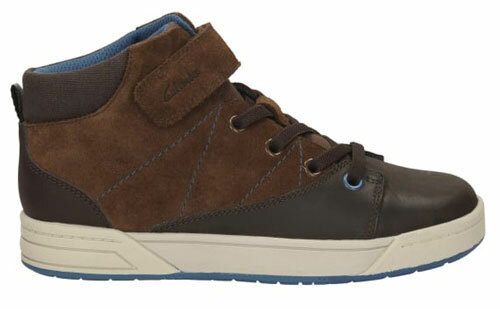 Clarks Topic Hi – inspired by the skater trend, Topic Hi junior boys’ boots use soft premium leathers in a brown combination with subtle pops of blue for added style. 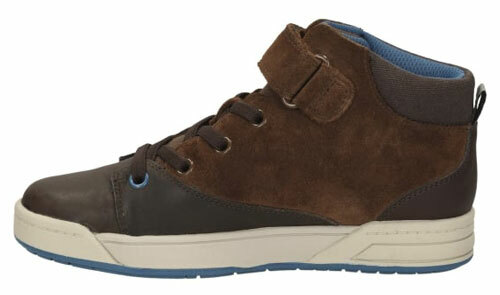 Fusing together a dual density EVA and rubber sole, this style is durable and hardwearing – ideal for active kids. 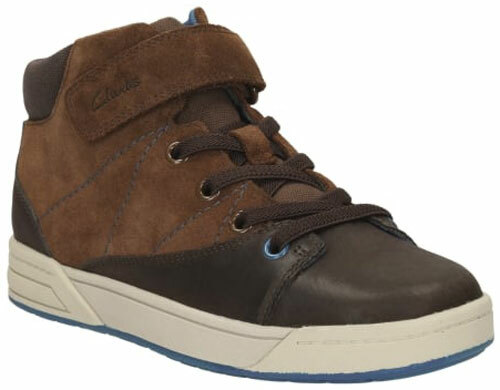 Clarks’ unique Max Spring FX technology absorbs the impact of every step resulting in the best underfoot cushioning and a lightweight feel. 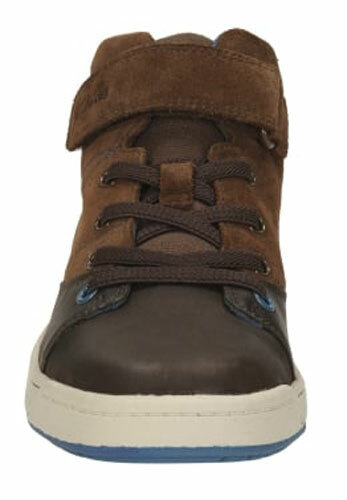 With Agion antibacterial linings, the Clarks Topic Hi Junior boys’ brown boots help to keep feet fresh.